Working on a farm is one of the most dangerous jobs in the United States. Injuries and/or deaths occur almost 5 times more often in the agricultural field than in any other business. Not to mention, the injuries sustained are generally more severe and often times involve the loss of a limb. 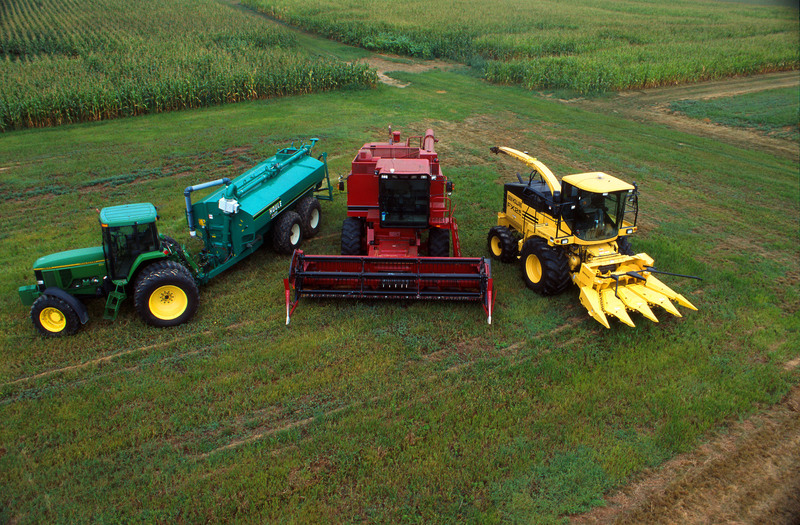 According to reports in December of 2000, there are nearly 270 deaths nationwide involving farm tractors alone. When broadened to encompass all kinds of farming accidents, the national rate of death is 22.1 for every 100,000 workers. That is an astonishingly high rate. In an older study (1990) it was reported that there were 3.1 million men and women working on farms in the country, and 1300 lives were lost and 120,000 injuries were caused in that year alone. We can estimate by natural growth and demand that these numbers have since risen. Far and away the most common type of farming accident is tractor-related. As stated earlier the number of tractor related deaths floats between 250-300 a year, many of those incidences occuring from tractor overturn. Even though the technology exists to protect workers from overturn (rollover protective structures and high quality seatbelts), many tractors do not come with that equipment. It is believed that survival rate of overturn when in a properly protected tractor improves from a scant 38% to 99%. It is therefore irresponsible to not provide these safety elements on all tractor models. Another frequent farm accident is entrapment in a silo, barn, or other similar structure. With as much grain, fruit, hay, etc that gets moved around, sometimes incidents occur wherein a worker becomes trapped. Yet another kind of accident involves spills and exposure. Some farms use heavy amounts of chemicals to treat produce, care for livestock, enhance the soil, and so on. Exposure to these products have the potential to lead to short and long term negative effects. Finally injury can occur from direct contact with farm animals (trampling, sickness, etc). If you or a loved one has been injured in a farming accident, please use our free lawyer consultation service or call 1-800-603-6833. All consultations are free of charge and will be answered as soon as possible.